Communication is vital in every sector, particularly in business organizations. 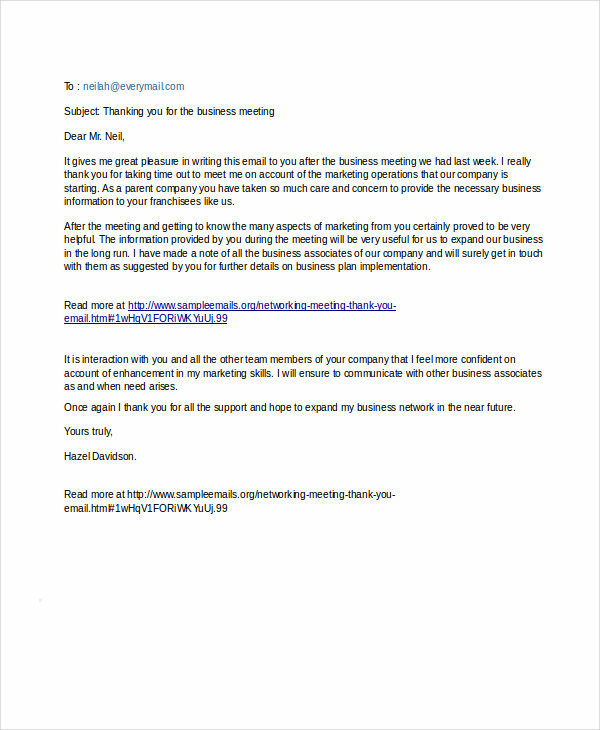 Email is one medium businesses use for communicating, and aside from personal correspondence, emails have been used for business purposes such as email marketing. It has also been a great help for businesses in giving timely announcements to the people within the organization. 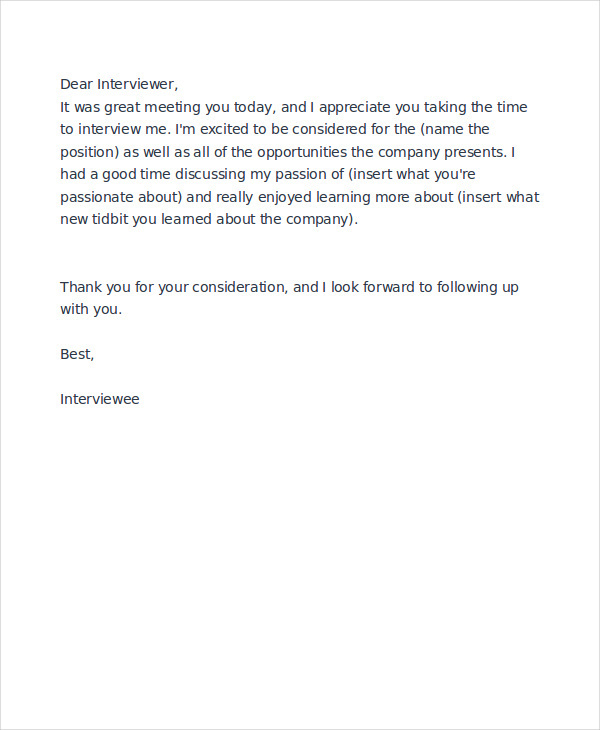 Email delivers any type of message, including formal email cover letters, curriculum vitae, and even a resignation letter. Emails have made a large impact on the world, not only in our careers but also in our personal lives. It is understood that emails messages are sent electronically by means of a computer from one person to another person or group through a network. Professional emails have the same concept, but these messages are workplace mails such as notices, thank-you emails, and promotional emails. “Professional” simply points to those formal letters that are important and needed by the organization or a person. 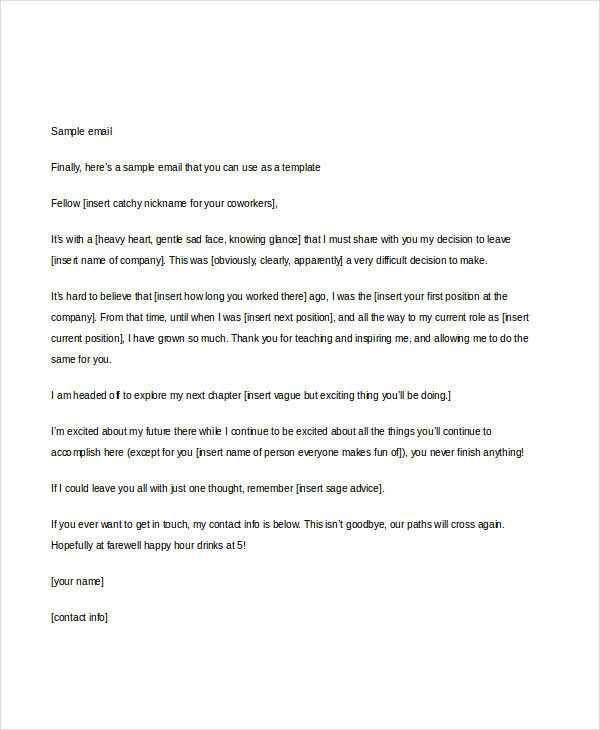 It is everyone’s goal to write a perfect email, not only to look good professionally but to impress the reader as well. The challenge there is: how do you write a perfect professional email? Avoid flashy words and jargon and get directly to the point. 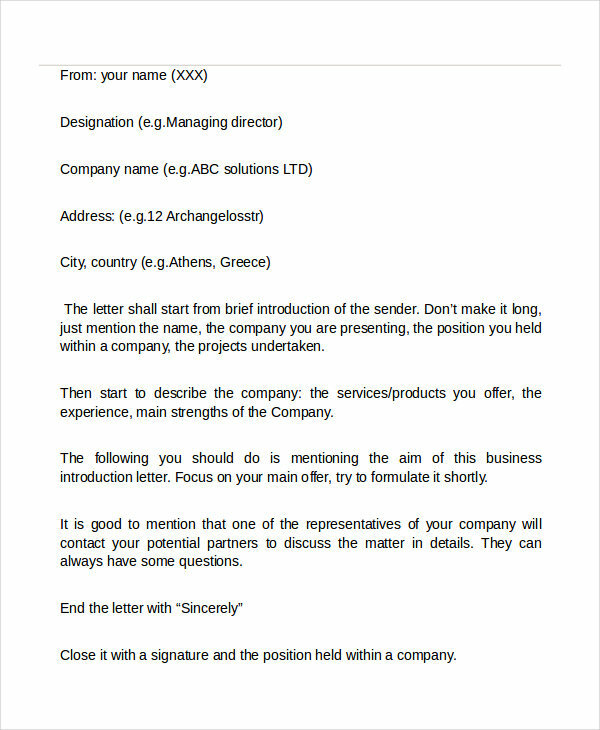 Professional email in pdf should deliver what the writer wants his or her recipients to understand and focus on. 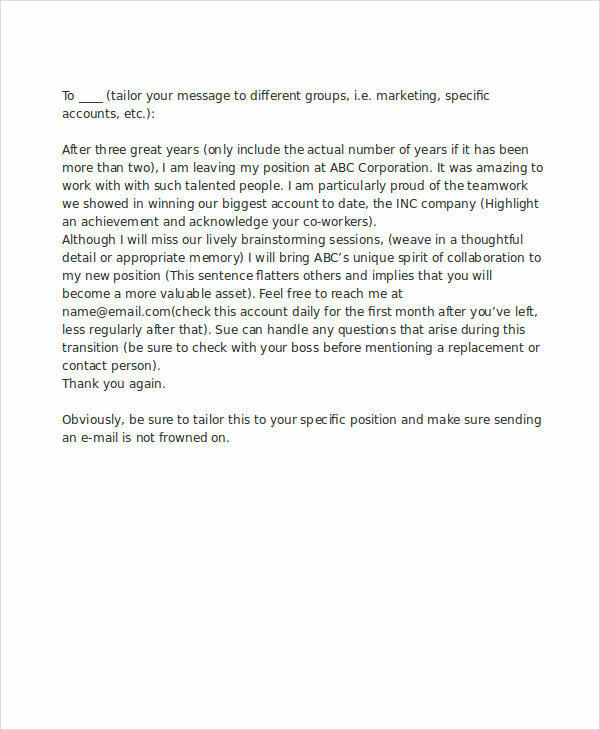 People with experience in writing professional emails may have techniques to make their emails perfect, but it doesn’t mean that a beginner can’t make a professional email as good as a pro can. 1. Do Not Skip the Subject Line. When writing emails, most people take for granted the use of a subject line. Subject lines are useful in letting the recipient know for what purpose your email is. 2. Always Begin with a Greeting. Start with greeting your recipient. 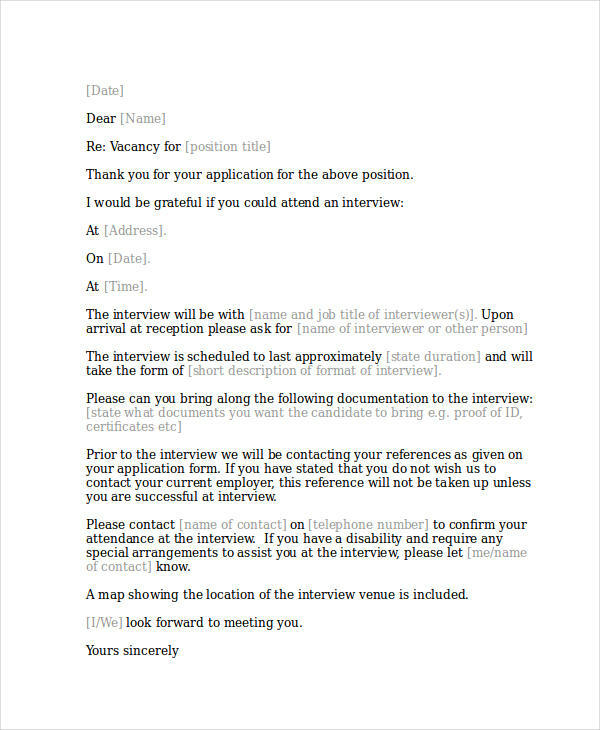 Emails like cover letters or invitation emails, a greeting makes it formal. A greeting may include the name of the recipient or their title. 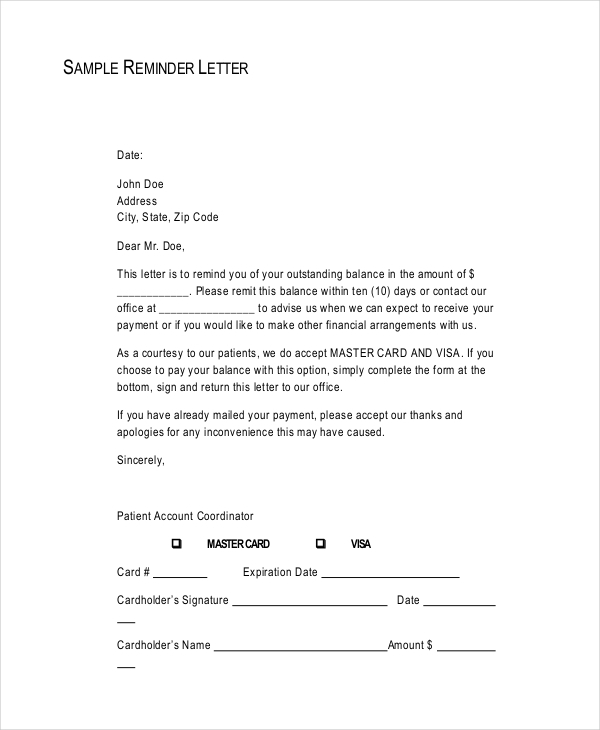 Using “Dear” is also possible. When writing a professional email, avoid using colorful or playful fonts. Remember that it is a formal email letter, so keep it simple to avoid distracting the reader. Avoid using capital letters as this would come across as an angry email. 4. Keep It Short and Precise. If the topic calls for a long discussion, emails could be a bit long. But if not, keep it as short as possible and direct to the point. 5. Use of Emoticons or Smileys. 6. Grammatical Errors and Spellings. 7. End with a Closing Line. End with a simple “Thank you” followed by the writer’s name to show gratitude. 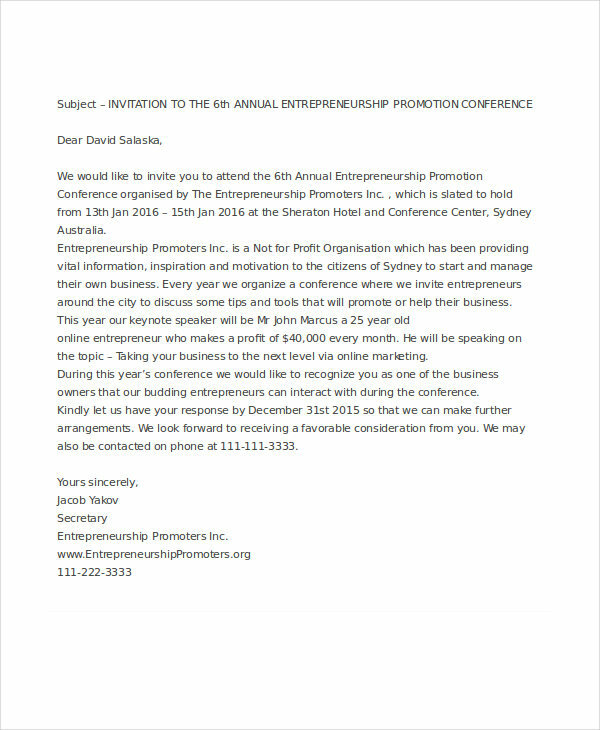 Professionally, closing a message with the name, title, contact details, and a email signature also works. 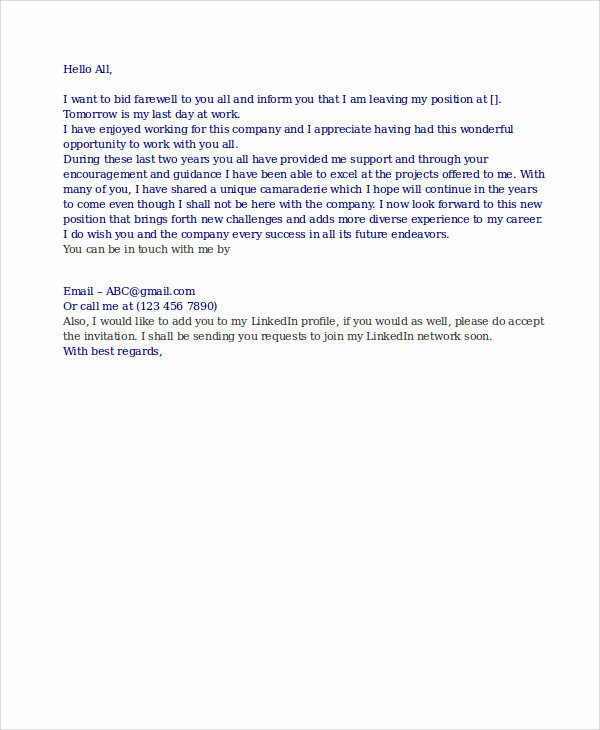 Writing a thank-you or welcome message follows the same tips in making a professional email. But thank-you mails do not simply say “Thank you.” Thank-you emails also elaborate on the ways the person addressed has helped the writer. They may even include a note on how the writer would like to return the favor in future, to make the show of gratitude complete. Writing professional emails manifests a person’s professionalism. Emails can be forwarded to anyone, so having a sloppy and unprofessional email would likely stain your reputation. Professional emails are records that would serve as evidence that you said what you said. 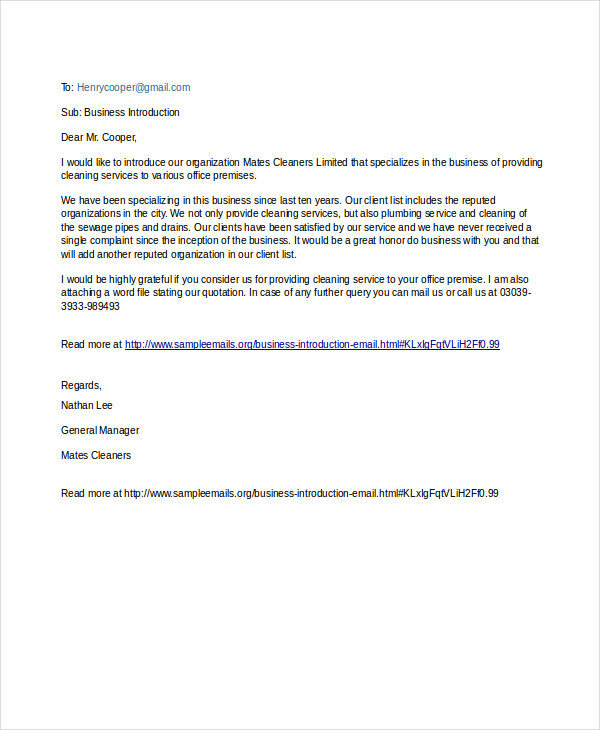 In business, mails can be distributed to a large number of people or groups, such as recommendation emails, announcement emails, promotional emails and many more. 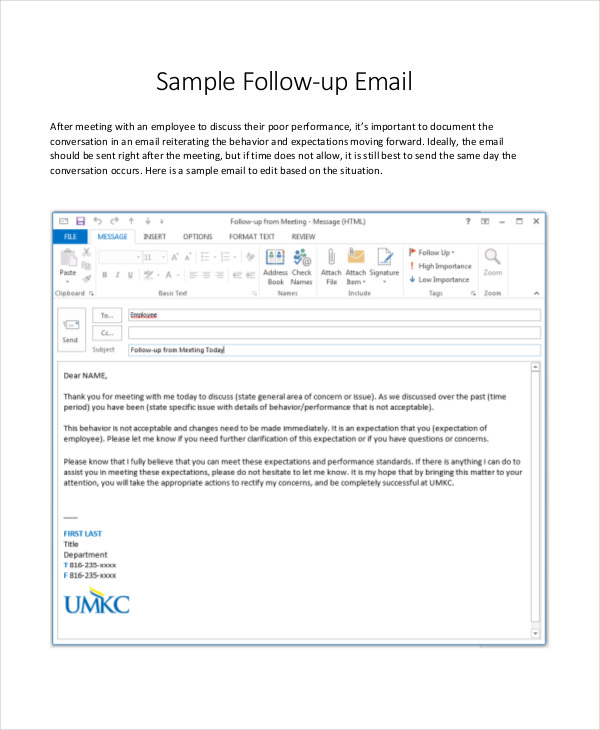 In short, practices of making professional application emails helps protect someone’s reputation and the whole organization’s reputation as well. 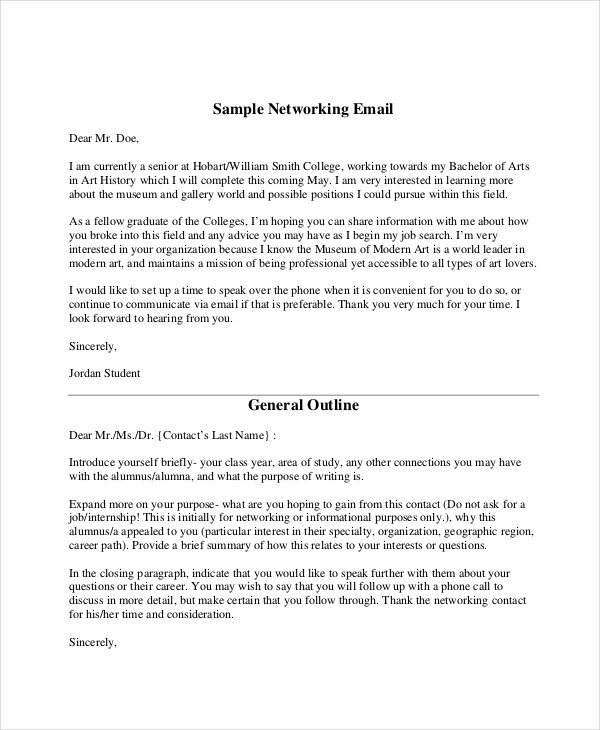 What Is the Difference between a Professional Email and a Personal Email? Emails are not only made for businesses for every person in the world. 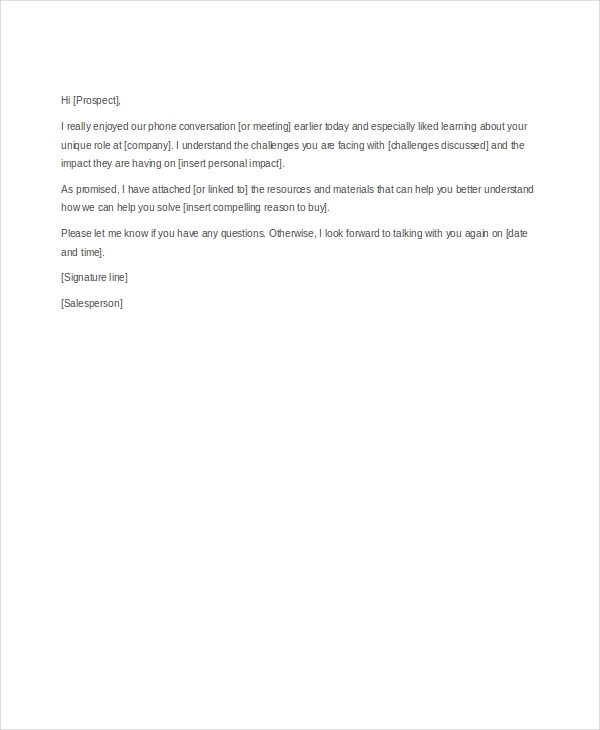 Therefore, anyone can write an email for any purpose such as interview emails for studies or greeting mails between friends, colleagues, or family. So what are the differences between a professional and personal email? Since professional emails are used for work purposes, one or more person can access it, unlike personal emails that allows only the person owning it to have access. 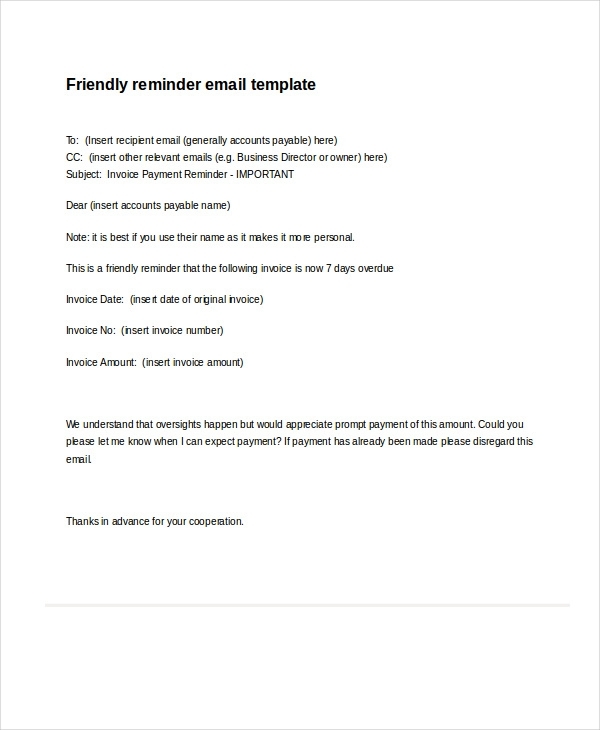 You may also like payment email examples & samples. 2. Writing Style and Etiquette. Writing for a professional email needs to follow a formal style because these emails are accessible by anyone within the industry. On the other hand, personal emails doesn’t need any formality and perfect grammars or spellings. 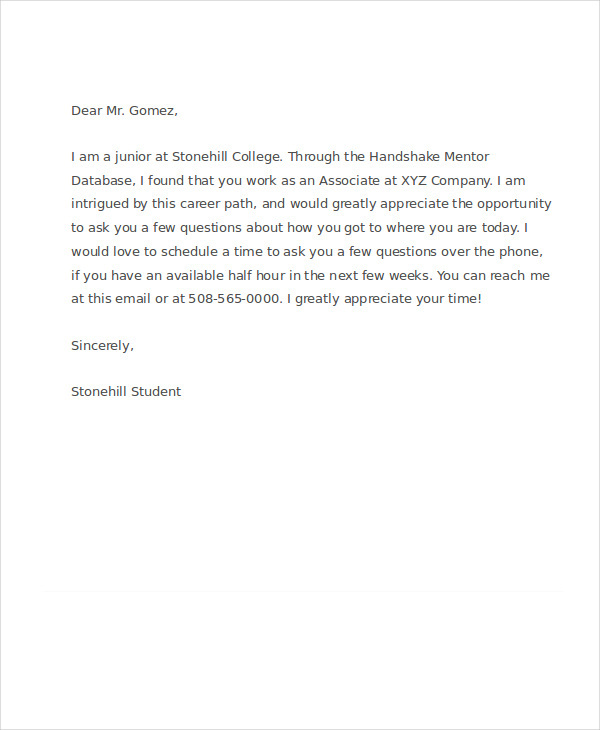 You may also check out introduction of yourself in an email. 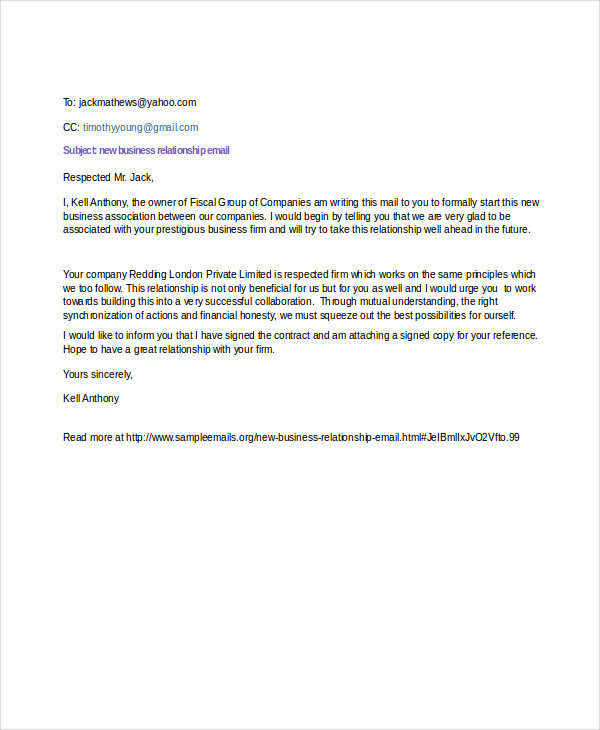 For professional emails, businesses pay to have an exclusive network that only the internal staff has access to. This is to ensure that company data would not be hacked or jeopardized. With personal emails, one can have it free from any networking email sites.